INDICATION FOR USE: Intrastromal implantation to improve near vision in the non-dominant eye of phakic, presbyopic patients, 41 to 65 years of age, who have manifest refractive spherical equivalent of (mrse) +1. 00 diopters (d) to -0. 50 d with less than or equal to 0. 75 d of refractive cylinder, who do not require correction for clear distance vision, but who do require near correction of +1. 50 d to +2. 50 d of reading add. Corneal inlay that creates a prolate-shaped cornea, and easily placed under a femtosecond laser flap of non-dominate eye; resembles a tiny water droplet. 92% with 20/40 vision or better at near distances with the inlay-implanted eye 2 years post implantation. INDICATION FOR USE: Intended as an aid in infection control to detect and differentiate the most prevalent carbapenemase gene families in isolates expressing resistance and can be used in conjunction with other clinical and laboratory findings. Although the Xpert Carba-R Assay tests for the most prevalent carbapenemase genes associated with resistance to carbapenem antibiotics, it does not detect the bacteria, carbapenemase activity or other possible non-enzymatic causes of carbapenem resistance. 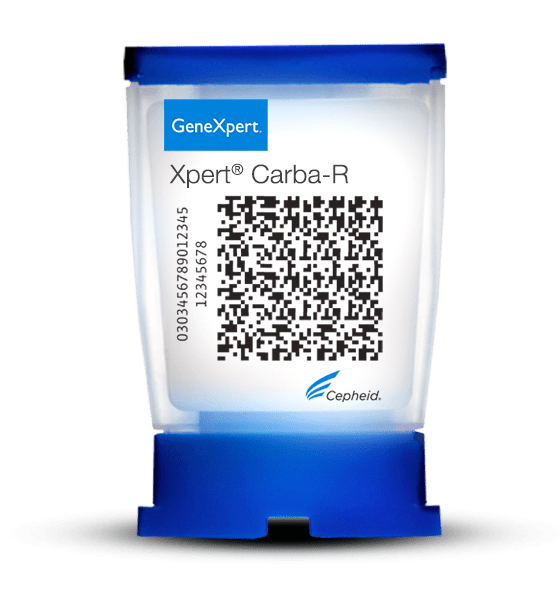 The Xpert Carba-R Assay tests only for genetic material. Similar performance between the Xpert Carba-R Assay and culture method.